Dole is ripe for innovation create a disruptive product in a new market. 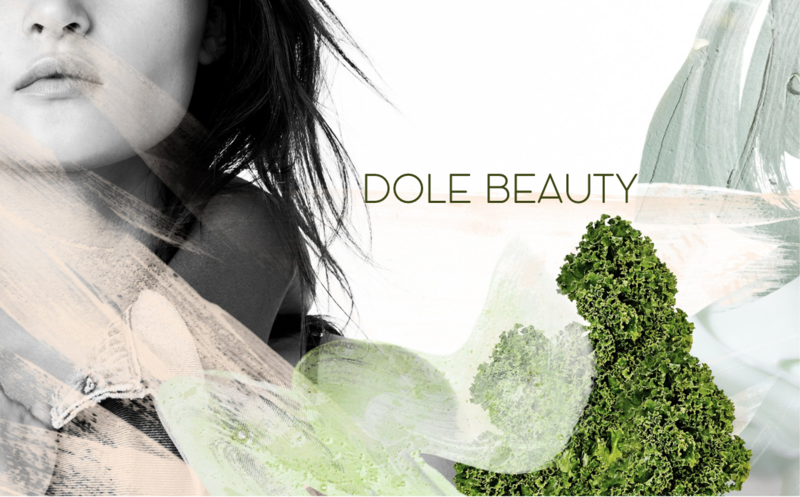 Dole Beauty an all natural organic face mask product line. Dole Beauty believes that the products you put on your skin should be as whole, clean and packed with nutrients as the food you put in your body. Starting with all natural organic face mask mixed with fresh Dole fruits, vegetables & essential oils. 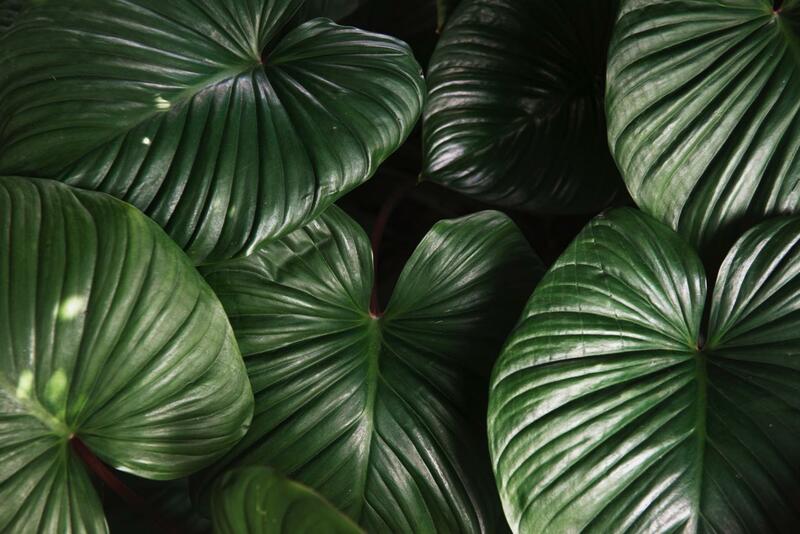 Designed to be small portions that can be used individually or mixed together for a customized face mask. Thoughtfully chose container materials that could be up-cycled for a new use once face mask is used.